It has been a very busy and successful year so far in the newly merged social sciences and humanities faculty. Business studies is a subject that has expended this year to offer a more vocational 6th form course alongside its A level. 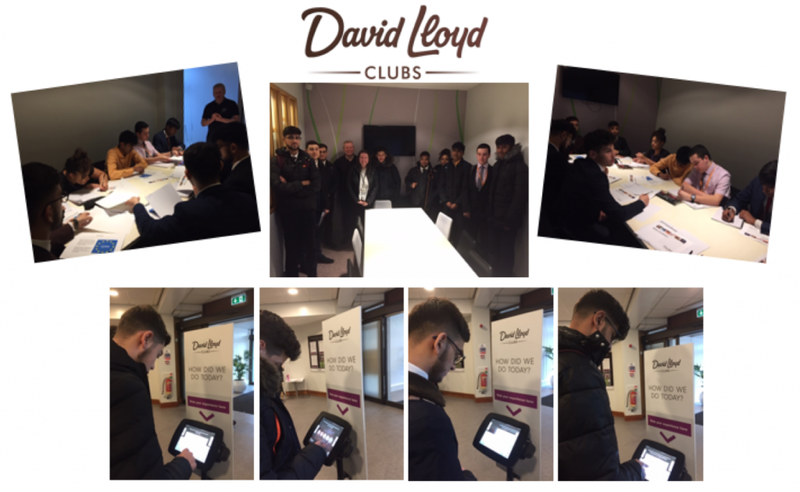 As part of this new course, the students visited David Lloyd Centre in Bushey. 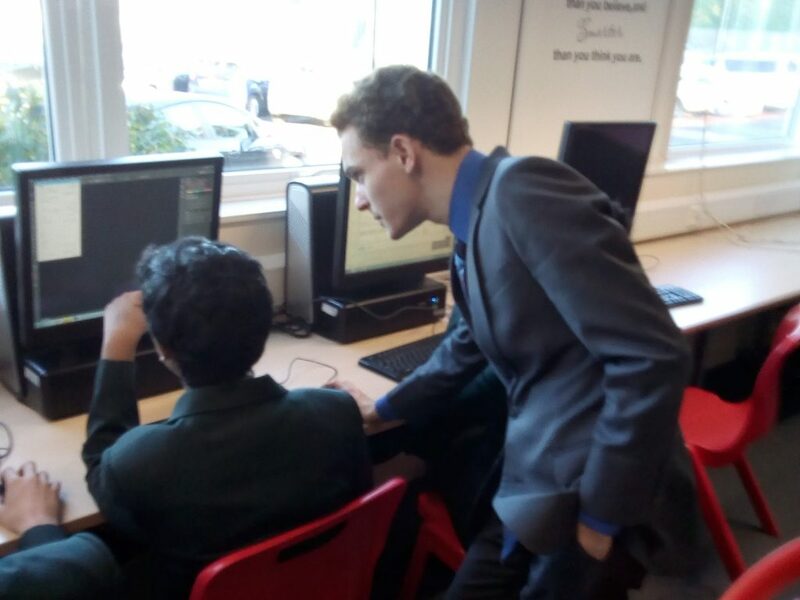 The General Manager, Mr Austin commented on how well-mannered and engaging the students were and even invited them to take part in an activity at a suitable/convenient time. He provided the group with invaluable expertise and support for their completion of coursework. The year 13 A level students have been pyramid building, using cuts, to understand the different organisational structures and have completed a ‘We are Family’ activity to explore levels of hierarchy and effective communication. The GCSE class have also been busy with one year 10 class up-cycling products from a water bottle bottle and the other benefiting from the mentoring from A level business students. Year 11 Economics students have been studying the impact of Globalisation on UK business and consumers. They have been identifying the most powerful multi-national corporations who control global business. 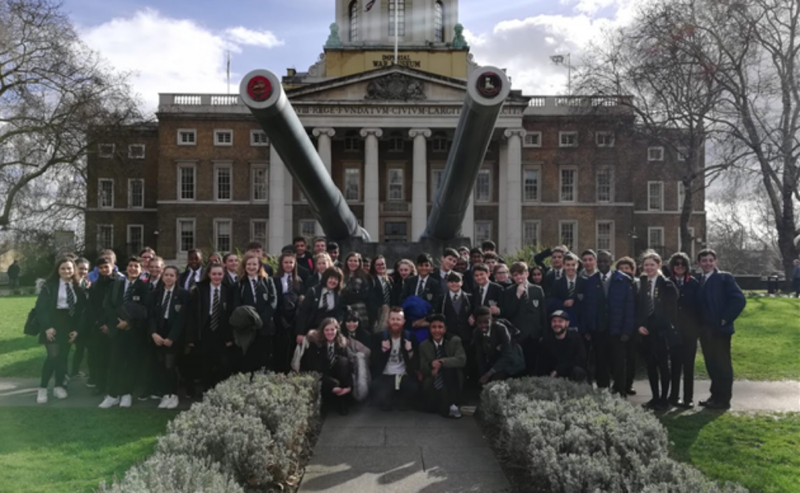 History and Geography, that delivers classes across the key stages, have run several trips, most recently to the Imperial War Museum for year 9 history students. 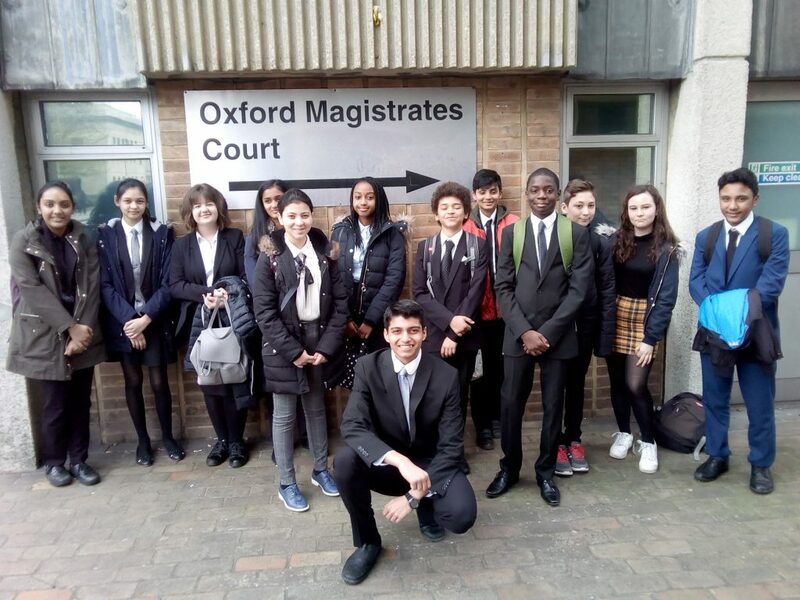 The department is busy planning a range of further trips, including residential ones to Berlin and Krakow and day trips to Warwick Castle (for year 7) and Dockland Museums (for year 8). Geography year 12 students enjoyed a residential visit to the Lake District and the department is pleased to celebrate the completed for the extended coursework project for year 13. Law and politics are subjects only offered at KS5. 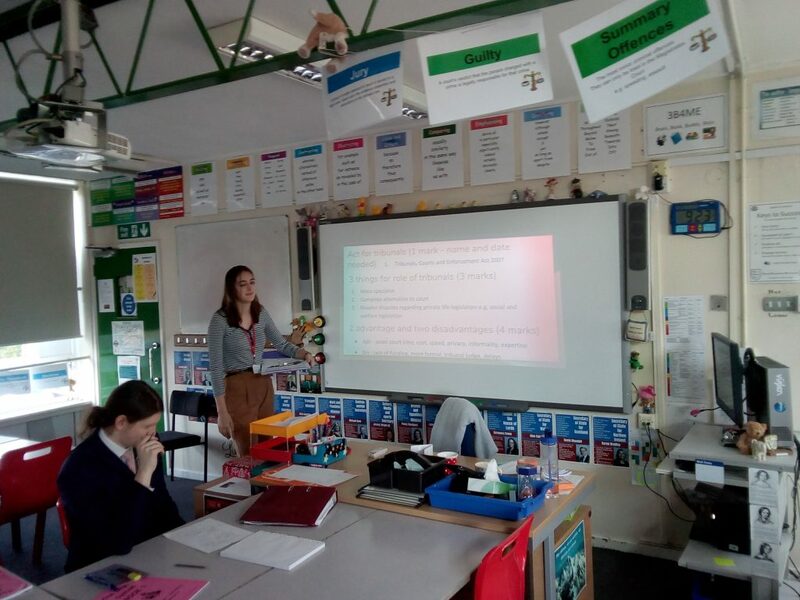 In law the year 13s have been sharing their expertise with year 12 through a linear buddy system and learning about human rights law and whether UK law should impose its own morality on its citizens. More able students in year 12 have been running end of topic tests and the feedback lesson. You could not have missed the exciting times within UK politics currently. This has led to the politics classes having several fiery debates. Indeed, the Debating Society that has been run superbly by Leon Hirsh in year 13 is currently looking for a new leader to take over the torch. In KS3 RE, Ms Walters describes students, especially in year 8 as “flourishing with their learning. Sunni Muslim received a particular mention for her stunning Islamic art work, completed in her own time. Robina Malik from the SEND department visited all classes and presented Sunni beliefs and practices at Hajj to year 8 classes. “I have enjoyed learning how Psychology can be applied to real life, and how our behaviour changes in different situations. I appreciate the opportunity to have been apart of a community of like-minded people who love psychology as much as I do, as well as being given memories I will never forget.” Akbar Khan, wishing to study Biomedical Science BSc. “I have always wanted a profession in psychology, and wanted to help people feel confident as themselves, and live their fullest lives. I intially wanted to go into medicine to achieve this, but by taking psychology at BMS I have found everything I was looking for. The field is so vast, and applies to anything and everything, which I find fascinating. I look forward to every lesson, and cannot wait to study psychology further at university, and eventually be in a place where I get to see the applications we study in class carried out by my clients as a therapist.” Amie Champion, wishing to study Psychology BSc. Sociology also have several things to celebrate, including a set of promising PPEs, including 2 A*’s and 4 A’s in year 12 and year 13 results showing a 66% increase. 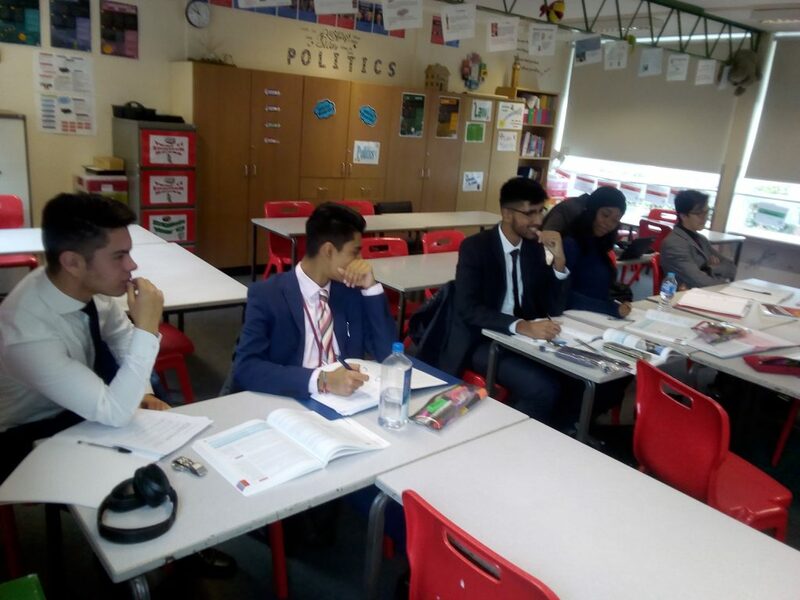 Ms Lister also wants to mention the superb teamwork shown by Year 12 with their presentations on the educational differences in gender, their final topic and stimulating discussion in class with Year 13 following recent sad events in New Zealand that were related to their final A Level topic, Beliefs in Society. The department is looking forward to welcoming its first cohort of GCSE students from September 2019. The faculty clearly has many things to celebrate. From my perspective, I already have several favourite moments. I particularly enjoy watching the faculty shine during the the various information and presentation events. They really enable us showcase the variety of subjects on offer, the enriching curriculum and how enthusiasm for learning is prioritised across all subjects. 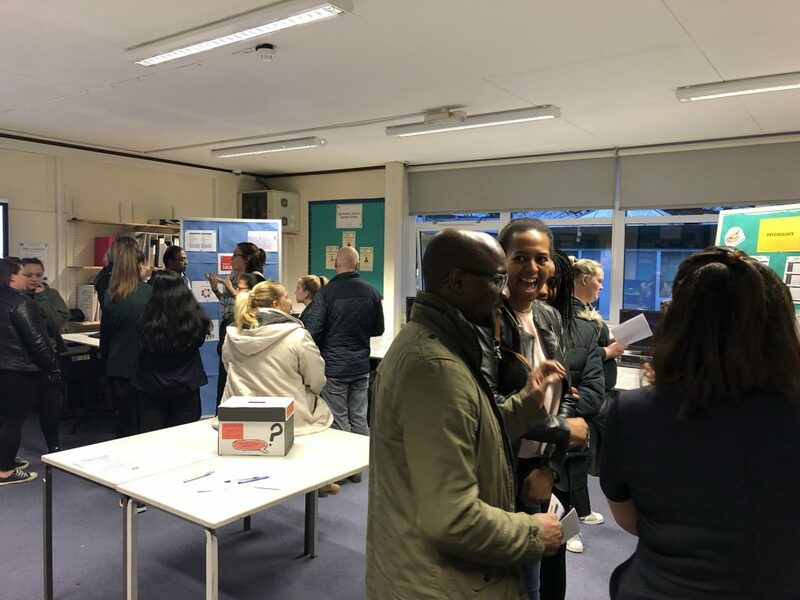 It has been particularly wonderful to listen to the student helpers at these events talking with such energy and interest about the subjects to parents and other students. The faculty plans to have an equally busy and interesting final term of the year and wishes all students taking public exams this summer, the very best of luck.